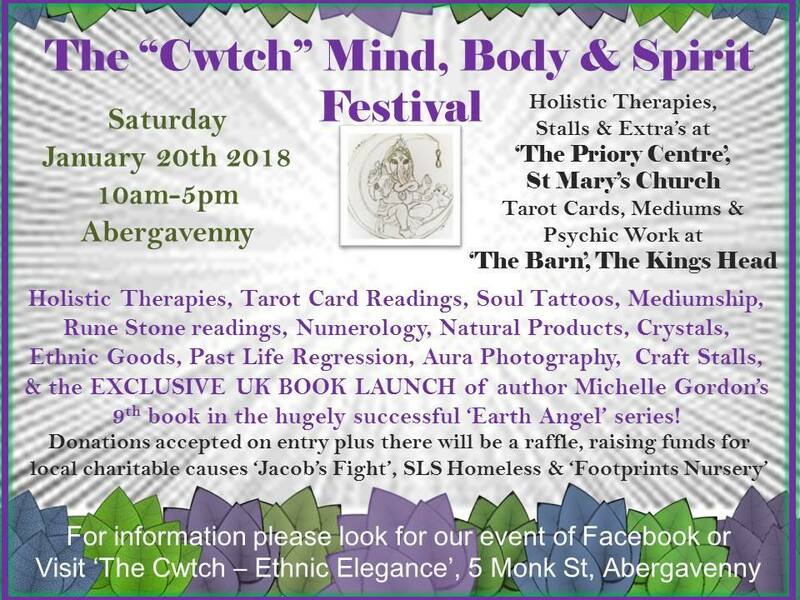 Only 10 more sleeps! 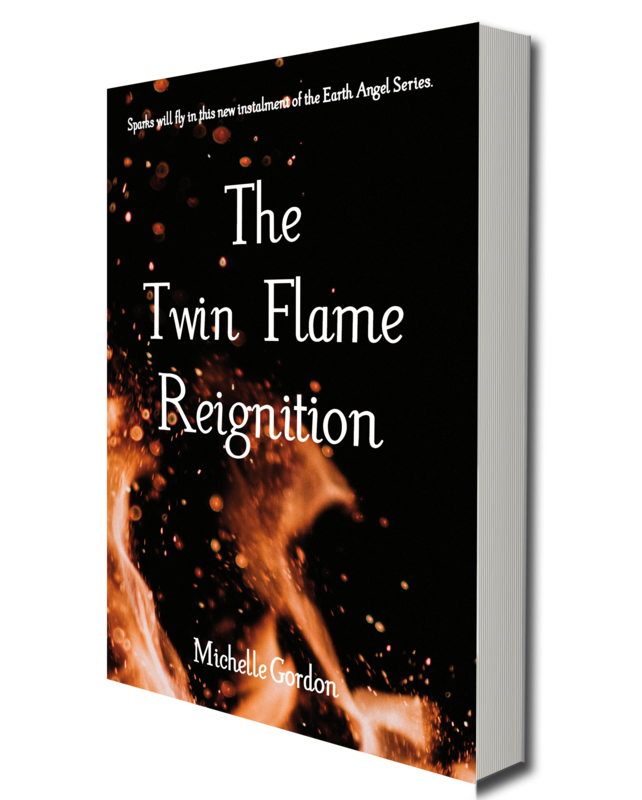 And then you will be able to read The Twin Flame Reignition! I have the final covers, and wanted to share them with you. 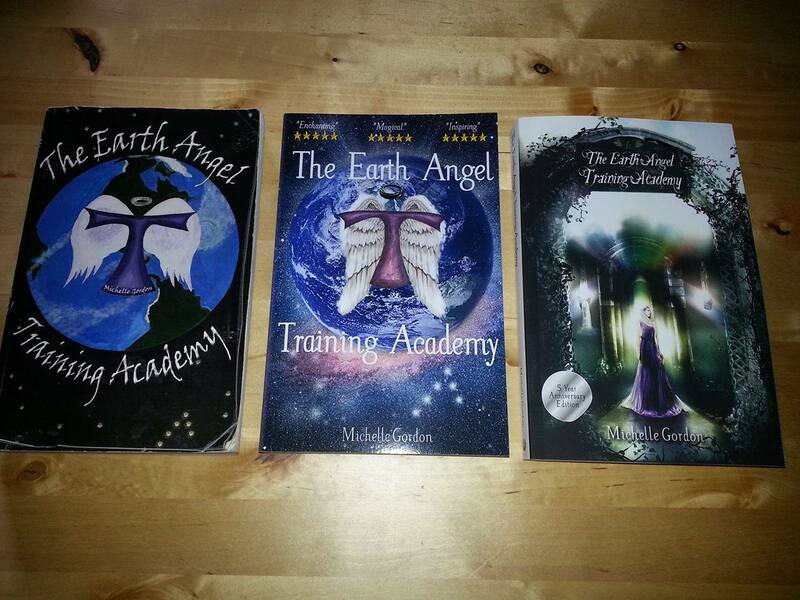 This instalment of the Earth Angel Series was a really exciting one to write, I can’t wait to hear what you all think! Don’t Wait for Perfection – Start Now! I know it can be an enticing idea, to wait for the perfect moment, to wait until you have the right experience, or money, or connections before starting something. After all, you want whatever you do to be perfect, right? The problem is, it may never be the right moment. So just start. Wherever you are, with whatever resources you have, get started. And then be prepared to grow, evolve and change as you go along. I guarantee that you will look back at the early days and you will wonder what possessed you to do things the way you did, but chances are, if you hadn’t, then you would never have evolved to the place you currently are. I used to use the example of my bears when I told students not to worry about being perfect in the beginning, and now I can use the example of my book covers. 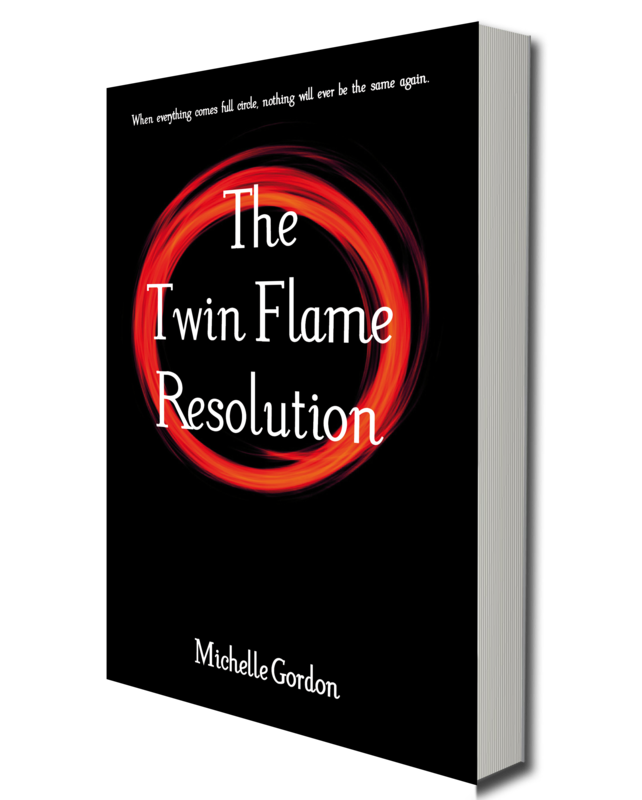 If I had waited until I could have the beautiful cover I have had created for the 5 Year Anniversary Edition, then it might never have happened at all. I started where I was, with the resources I had, and I took the plunge. 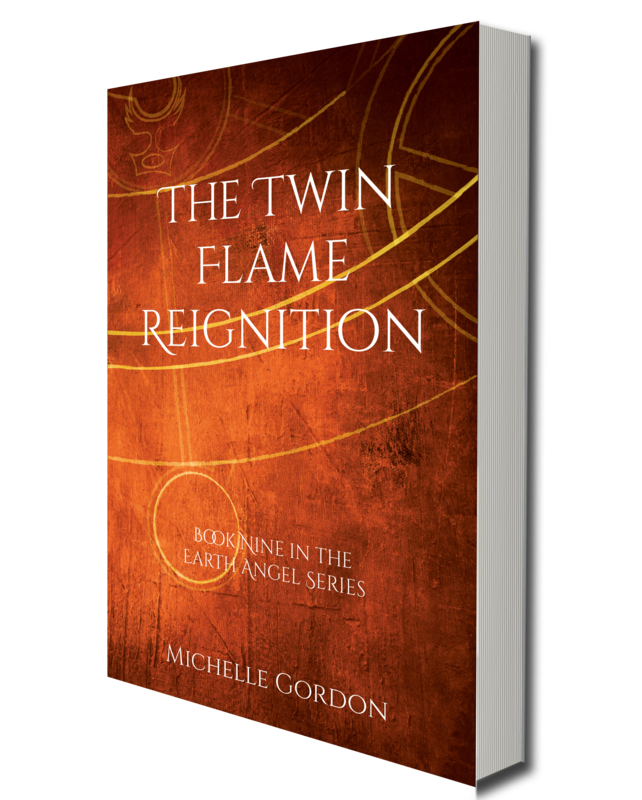 It’s been five years of learning, growing, evolving and getting better and better at my crafts of writing and publishing. Of course, if you have the resources to make your creation breath-taking from the outset, then please do that! If you have people willing to help you, who have the knowledge and skills, then please take them up on their help. Do everything in your power to make it the best it can possibly be from the beginning. 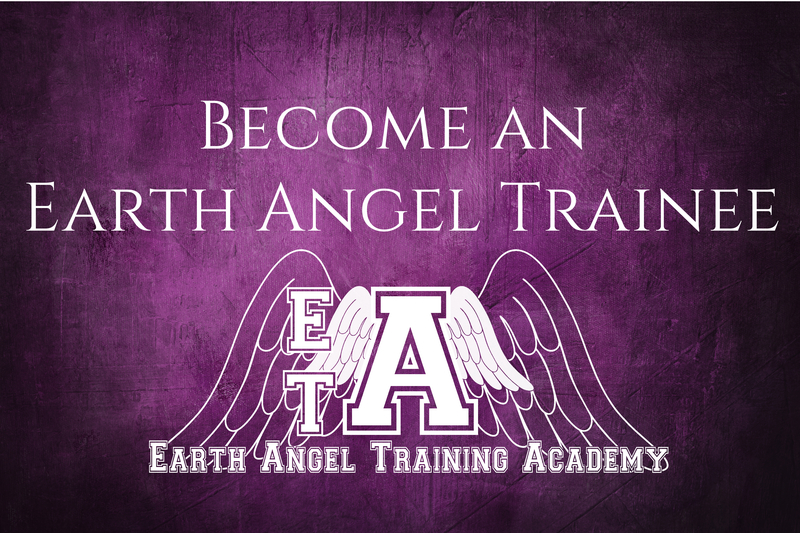 Here are the covers of The Earth Angel Training Academy, from first edition to fifth. Each cover has a place in my heart, for it shows my own evolution over the last five years too. Don’t wait another year, another five years, another ten years before beginning. And whatever you do, DO NOT wait until you retire! Write that book now. Paint that art now. Write songs now. Learn an instrument now. Whatever your soul is calling, begging you to do, do it now.